Finding the right truck for you can be difficult. If you’re stuck between the 2019 RAM 1500 and 2018 Chevy Silverado, you’ll find that only the RAM has what you need to better your Brownsburg commute. See how it goes beyond the competition below. When you’re buying a new truck, you want to make sure it’s equipped with high-end towing and utility capabilities. 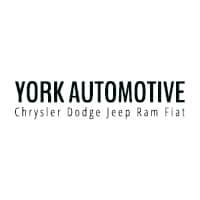 You’ll find that across the RAM pickup family, the towing and utility specs are second to none. Not only does the 2019 RAM 1500 give you more max towing capacity, you also have room to carry cargo around during your Lebanon drives. 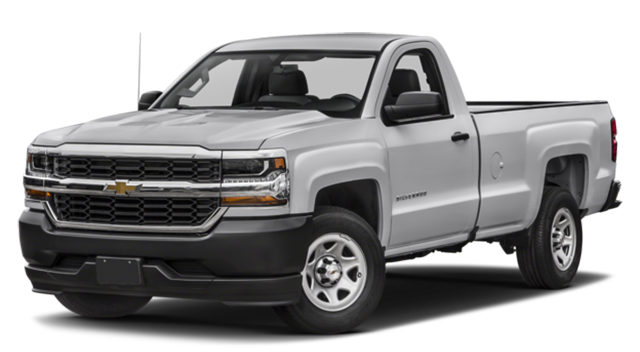 It’s more than just towing and cargo for pickup truck owners, you also need the performance to bolster those features. With the HEMI® engine options on the 2019 RAM 1500, you won’t ever feel like you’re short on power or performance. With the 2019 RAM 1500, you get power, reliability, and efficiency. 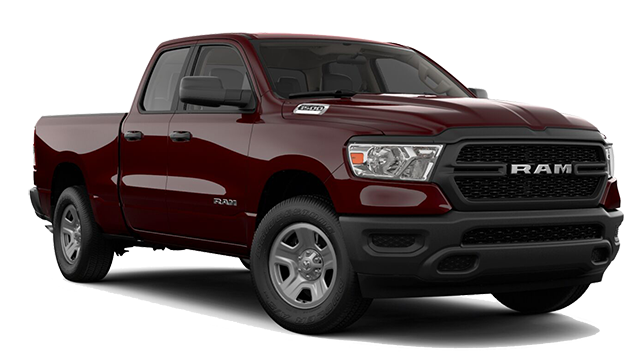 Additionally, the eTorque mild hybrid system is the first of its class, and optimizes the RAM’s engine to perform better and smoother. When you’re ready to learn more, come visit us and look through our new RAM 1500 inventory, or see how it stands against the GMC Sierra 1500. If you have any questions beforehand, please feel free to contact us. ¹MSRP excludes destination, taxes, title and registration fees. Starting at price refers to the base model, optional equipment not included. A more expensive model may be shown. Pricing and offers may change at any time without notification. To get full pricing details, see your dealer.